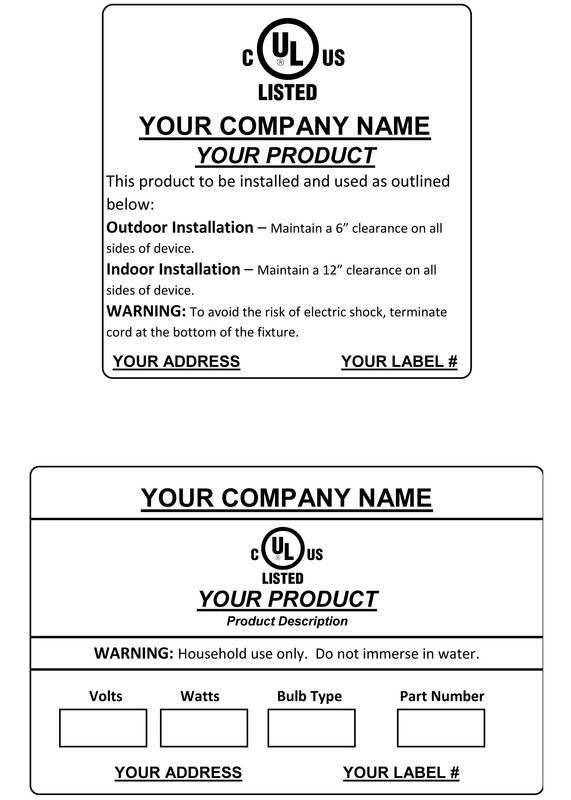 Looking for a UL Label to Display Safety, Product, or Warning Information? We have a new material combination for you! When dealing with Underwriter’s Laboratories Labels, you can save time and money by partnering with us. Seneca Label is a certified manufacturer of UL labels, recently adding white PET with clear PET overlamination as our newest material combination. It’s important that your UL labels turn out right, and so it’s important that you give Seneca a try. At Seneca, it’s our job to produce UL labels that help you do what you do as smoothly as possible, as cost-efficiently as possible. Want to see for yourself? Request some free UL labels, on us!